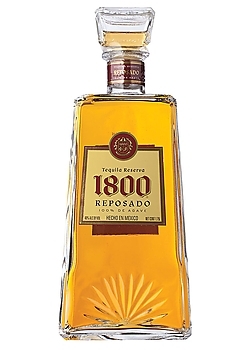 1800 Reposado rests for six months in American and French Oak barrels which produces its honey-brown color and round, supple palate. 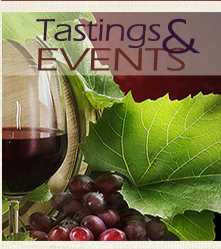 Buttery caramel and gentle spice flavors guide the palate to a sweet orange peel and marzipan finish. Sip neat or serve chilled in an Ultimate Margarita.